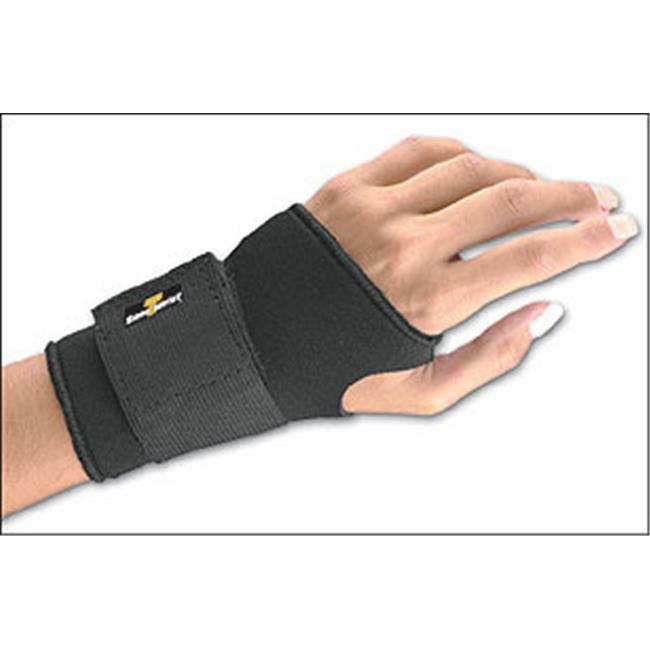 Provides light, comfortable compression for tasks that require wrist flexion and extension. Ideal for light office work and Carpal Tunnel Syndrome. High grade elastic provides light comfortable support. Cotton thumb loop for easy fitting. Hook and loop closure provides secure fit.